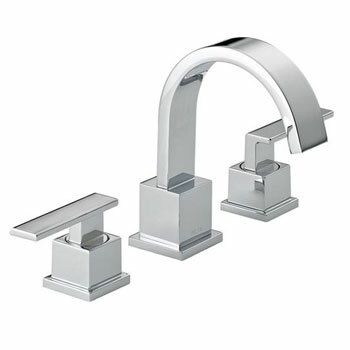 Installing a dazzling chrome bathroom faucet can give your bath an added touch of elegance and refined beauty while providing you with a fixture that can literally last for a lifetime. 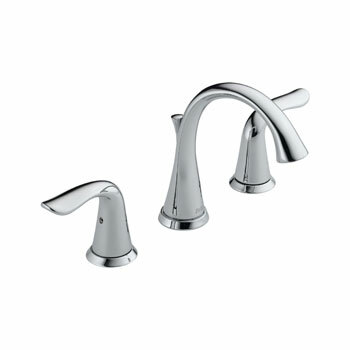 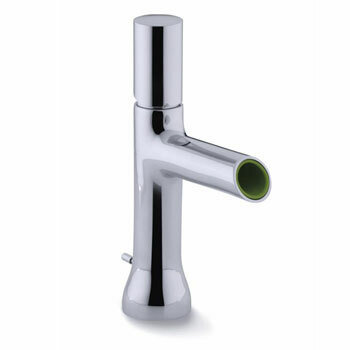 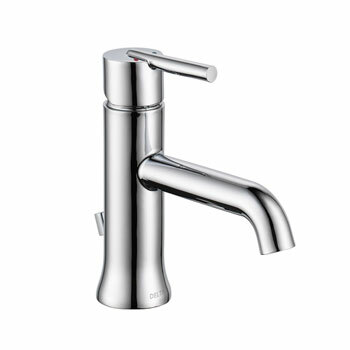 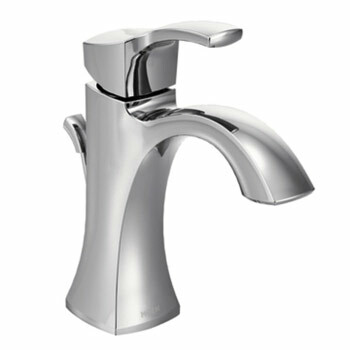 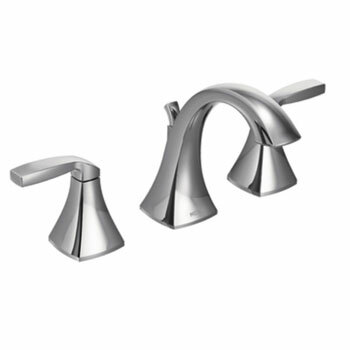 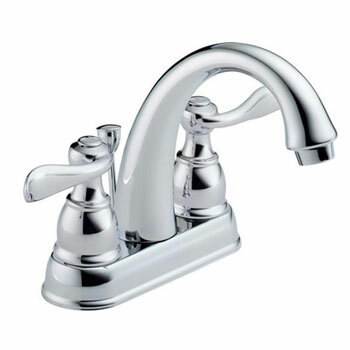 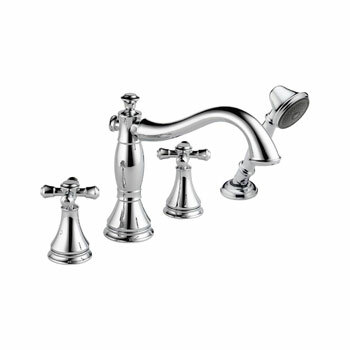 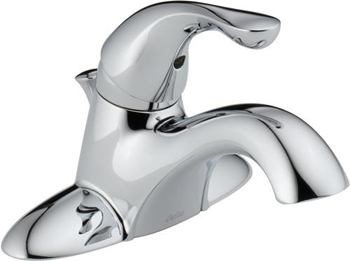 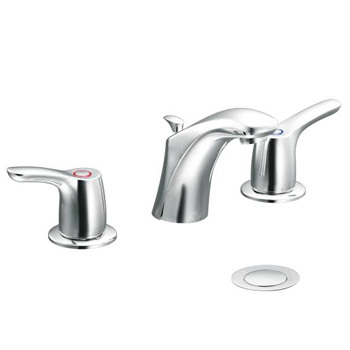 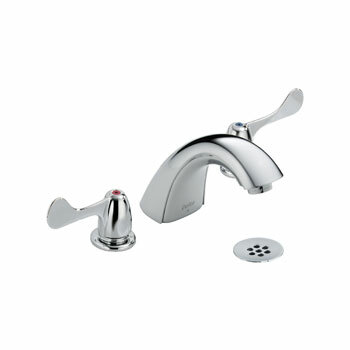 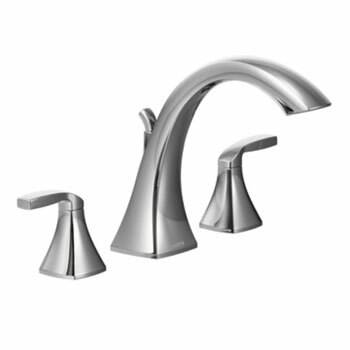 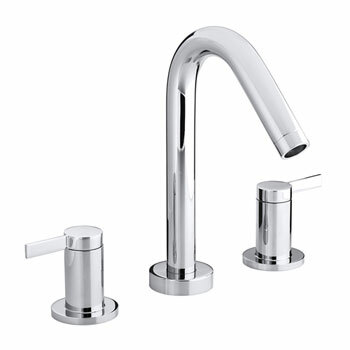 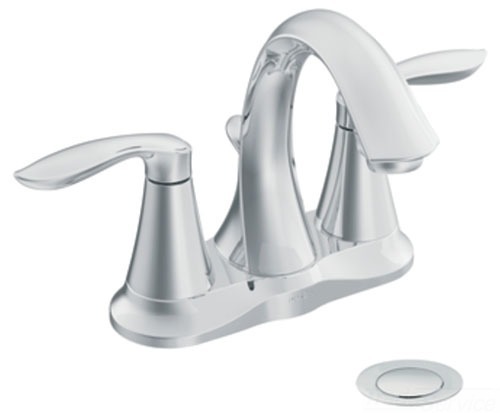 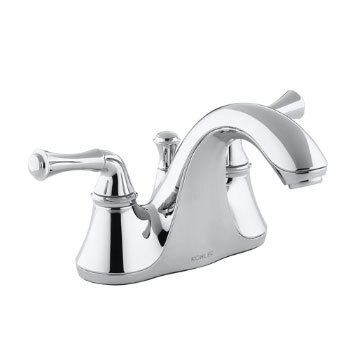 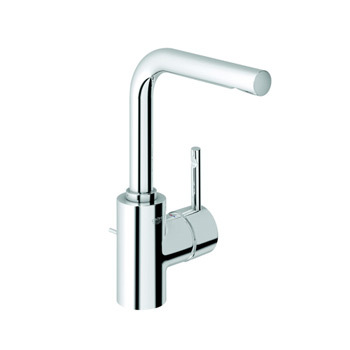 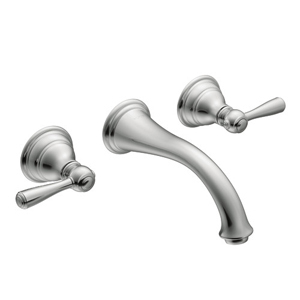 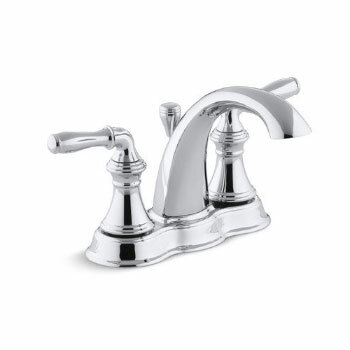 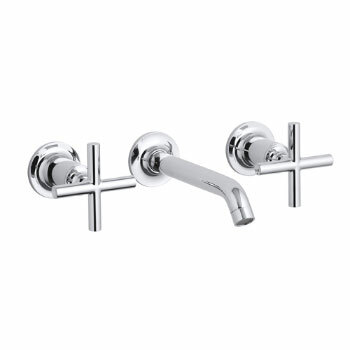 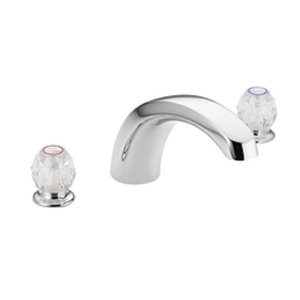 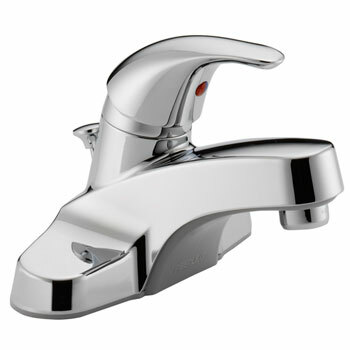 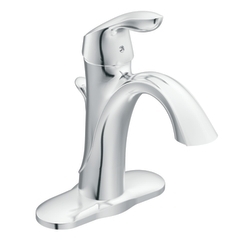 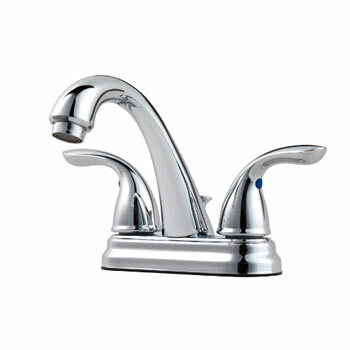 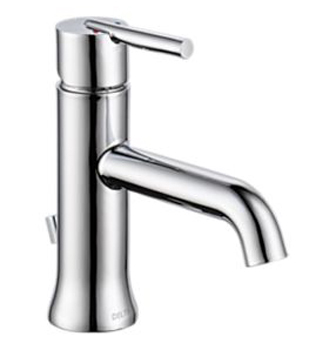 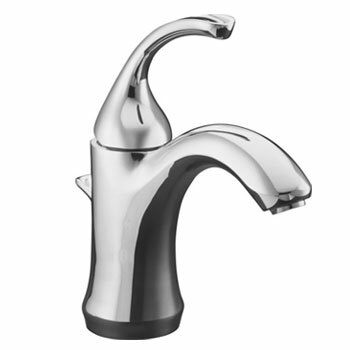 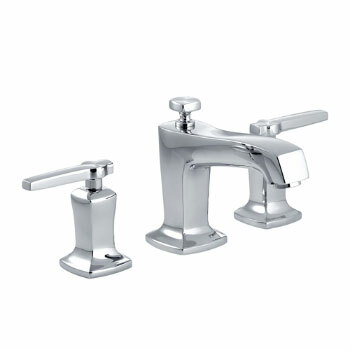 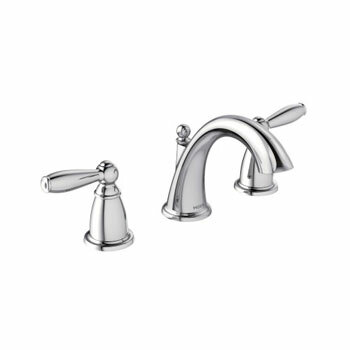 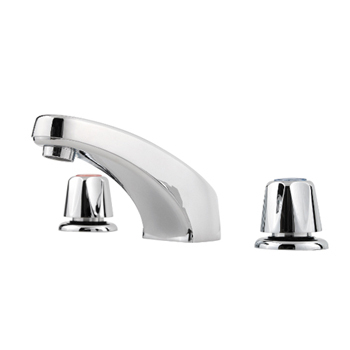 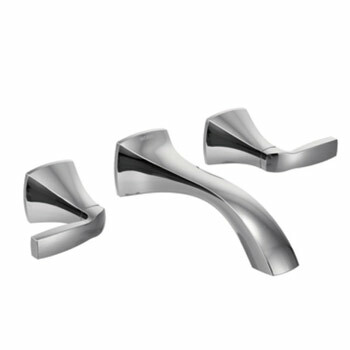 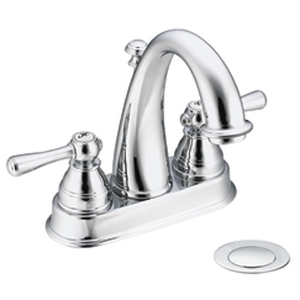 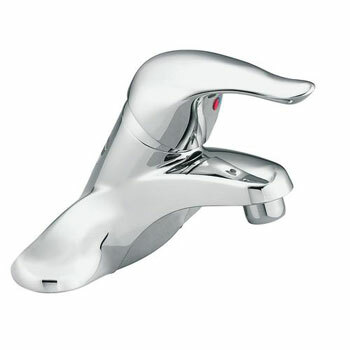 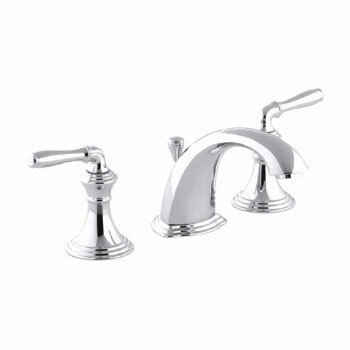 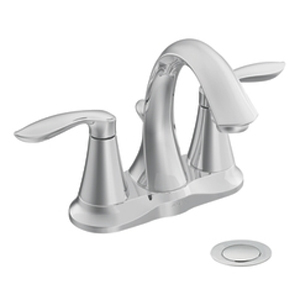 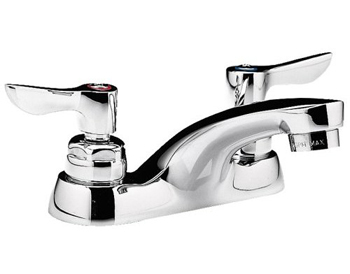 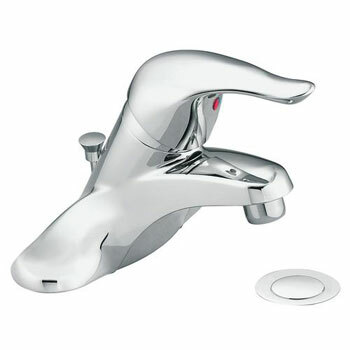 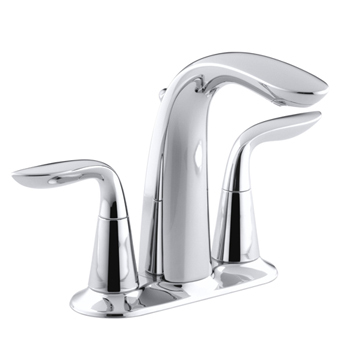 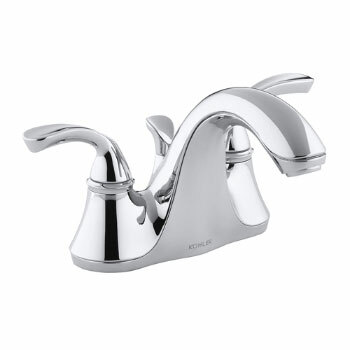 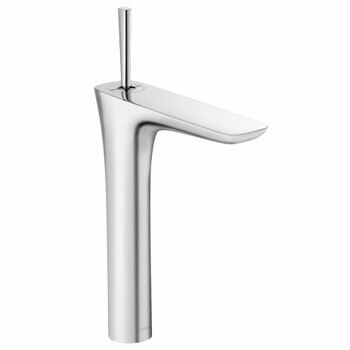 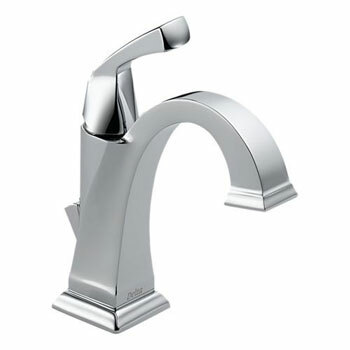 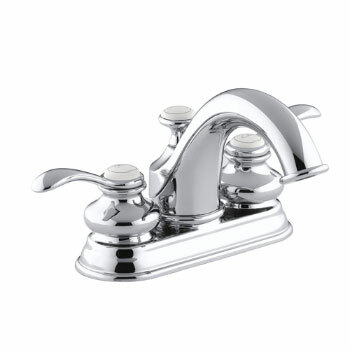 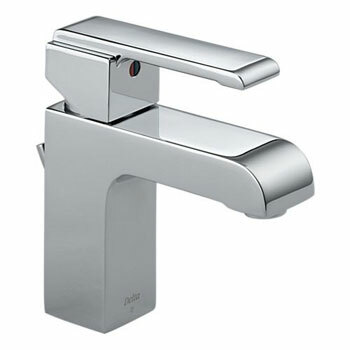 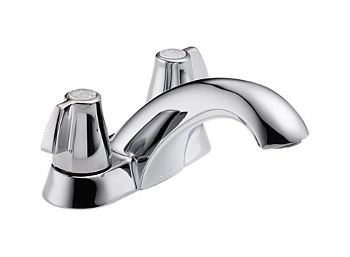 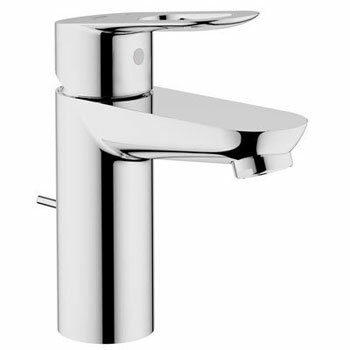 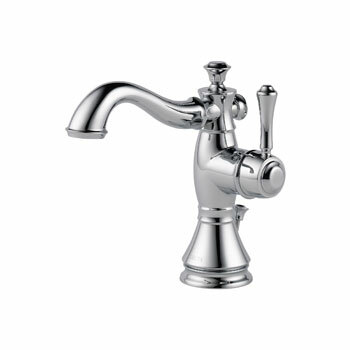 At FaucetDepot.com, we maintain a huge inventory of attractive chrome bathroom faucets and chrome lavatory faucets for you to choose from in various models, sizes, and finishes. 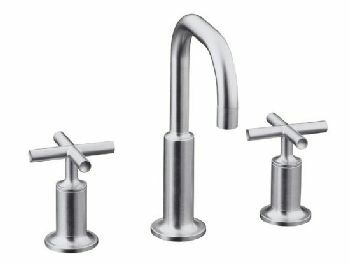 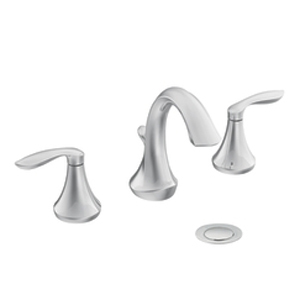 Browse the pages of our website to discover chrome centerset bathroom faucets and chrome widespread bathroom faucets that blend seamlessly with both traditional and more contemporary decorating styles. 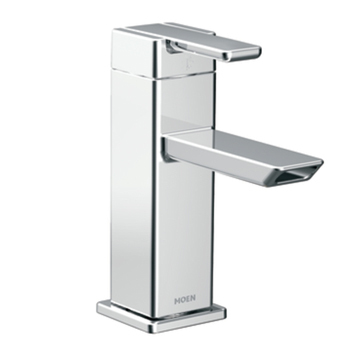 Because we know that your home is your castle, we only stock chrome and polished chrome bathroom faucets from the world’s leading brand name manufacturers that you know and trust, such as Moen, Kohler, American Standard, and Delta. 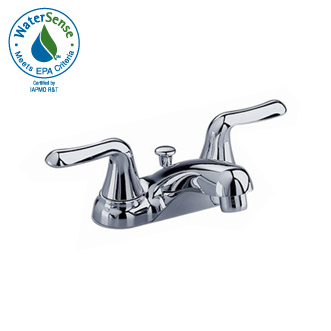 Our buyers search high and low and rely on over 75 years of plumbing industry experience to find the best deals on top of the line chrome bathroom faucets that are durable, long lasting, and are guaranteed to provide optimal performance for our valued customers.